Curious Appetite curates bespoke culinary experiences in Florence and Tuscany. Why choose Curious Appetite? All tours & activities have been curated, tested & personally approved by Coral, a trusted local food writer with remarkable experience in the food, wine & hospitality sector. The journalists at trusted travel publications like Lonely Planet recommend us in their guides to Florence & Tuscany. Our team of experts are fun company and beyond exceptional- it’s no wonder they consistently receive 5 star feedback. Rest assured you are in excellent hands with worldly locals who are fully immeshed in Italian culture, food and drink. We take great pride in our work while striving to create a friendly, all-inclusive atmosphere. What IS Curious Appetite? Curious Appetite is a concept of bespoke experiences curated by a local in the know, and is not just a faceless brand. Coral Sisk aka Curious Appetite, is an Italian-American gourmet writer for various online publications & author of the Curious Appetite food blog. Besides being passionate about all things Italy, Coral holds a B.A. Degree in Italian Studies from the University of Washington (Seattle, USA) with a strong background in food and wine. Coral developed these tours to bridge the gap between curious travelers, fantastic food, quality drink and international culture. Our walking tours in Florence are very small groups (usually 6), are available daily and so are our escorted wine adventures. These are not your classic food tours- these are gourmet tasting experiences. We are obsessed with quality and authenticity. 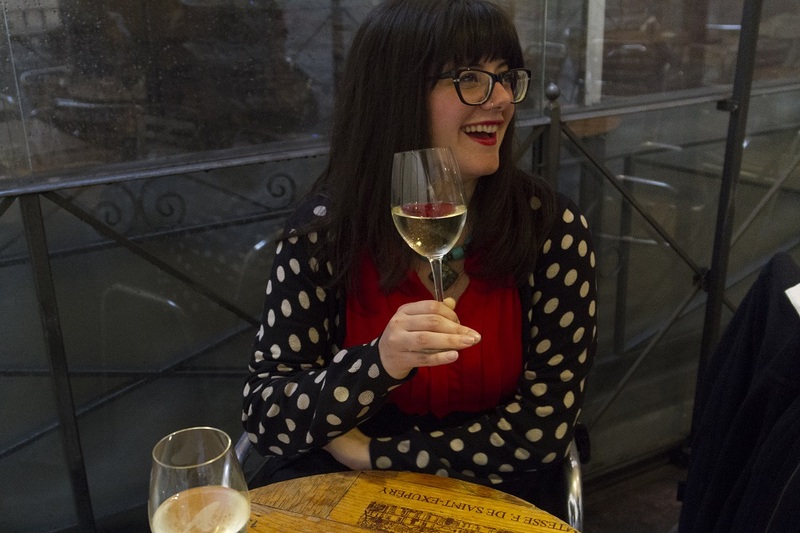 All tastings are led by friendly experts (coined "culinary ambassadors") who live and breath food, drink and Italian culture- not lecture-style tour guides. We take an enormous amount of pride and responsibility in providing the finest experience possible. Our team of specialists speak English and Italian and are on top of the latest in Italian cuisine while deepening their knowledge of its historical legacy. And above all, we have lots of fun while indulging, exploring and creating.